ATTENTION Hunters & Outdoor Enthusiasts! Approx. 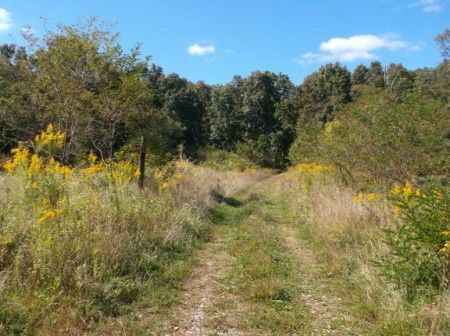 126 Wooded Acres * $50,000 Minimum Bid! * 2 Parcels Sold As A Whole! From Chillicothe, OH take US Rt. 23 South to Alma, Ohio; turn right onto Blain Hwy. & go 4.2 miles; turn left onto Arrowood Rd. & go 0.3 miles to property on the right. Real Estate Terms: This is a very beautiful mostly wooded property with easy access to US Rt. 23, short drive to Chillicothe or Waverly, Ohio. 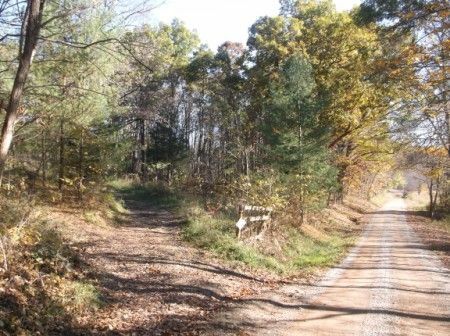 The property lays rolling nice hiking & ATV trail to enjoy the deer, squirrel, turkey & wildlife! Here's a property that is situated in an area where there's pride in land ownership.You may view this beautiful 126 acre tract any time during daylight hours. No restrictions of use - No zoning in Huntington Twp. Feel Free to make your dreams come true! Build a log cabin or home....have a pond constructed or just make an investment in land & enjoy your secluded get-away! TERMS ON LAND: $50,000 minimum bid; $8,000 down at time of sale in cash or check w/photo ID; taxes prorated to day of closing; offered free & clear prior to closing on/before Dec. 30, 2013; Sold in present as-is condition; no buyer contingencies exist. THIS AUCTION IS CONDUCTED ON SITE AT 1091 ARROWOOD RD., CHILLICOTHE OH 45601.